Say Thanks to Sheraton Paris Airport! Trees represent wisdom, freedom and the future. I also care about teaching my kids on how to respect all trees when walking in the forest, this our future. 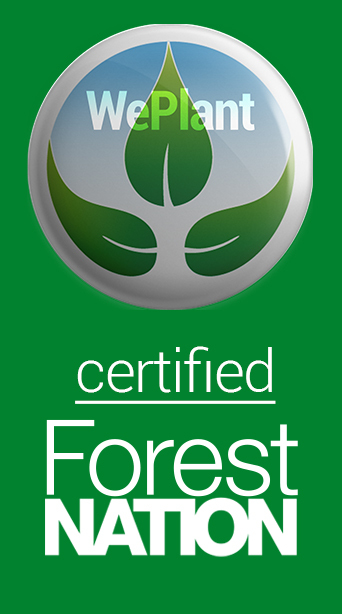 Trees prevent soil erosion and are critical for the oxygen of all people living on earth. I care about protecting the life on earth today and for the many future generations. Trees protect the earth and biodiversity. 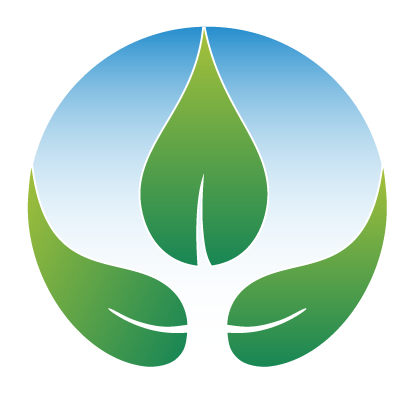 The very existence of our network is environmentally friendly and socially responsible; we are researching non-food, renewable biofuels and aim to reduce fossil fuel dependence. 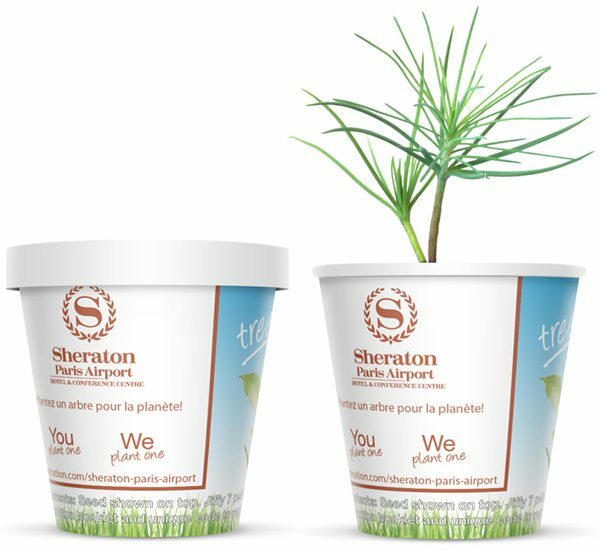 Awarded with the Green Key since 2010, Sheraton Paris Airport Hotel & Conference Centre keeps improving its respectful environmental management.